Joint Publication from Presidency of Religious Affairs and ISAM! 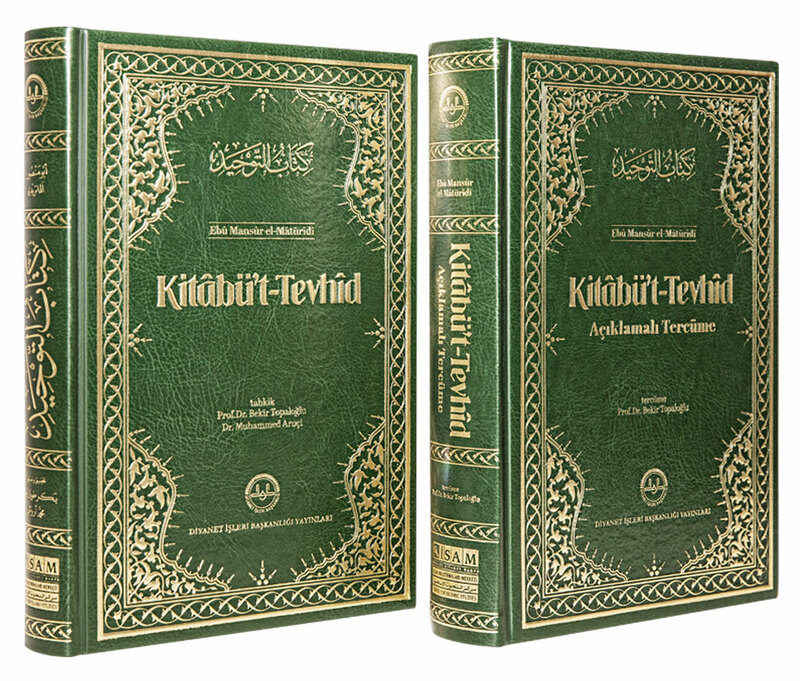 First edition of Abû Mansûr al-Mâtürîdî’s Kitab al-Tawheed’s critically edited version, prepared for publication by Prof. Bekir Topaloğlu and Dr. Muhammed Aruçi, published in 2003 and its extended, redesigned third edition published by ISAM in 2017. Translated by Prof. Bekir Topaloğlu, Kitab al-Tawheed’s annotative translation first published in 2002 and twelfth edition is published in 2018. In 2018 a protocol has been signed for publishing critical edition of Kitab al-Tawheed and its annotative translation in a joint effort with Presidency of Religious Affairs and ISAM. 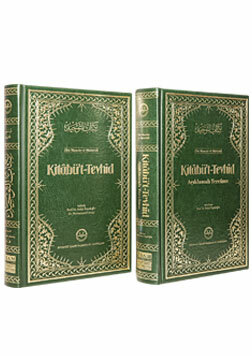 The book is widely accepted as one of the foundational reference books of Islamic thought and the schools of Hanafīd-Māturīd.